Three giant LEGO dinosaurs greet visitors when they climb the stairs to the Experience Zones of the LEGO House. 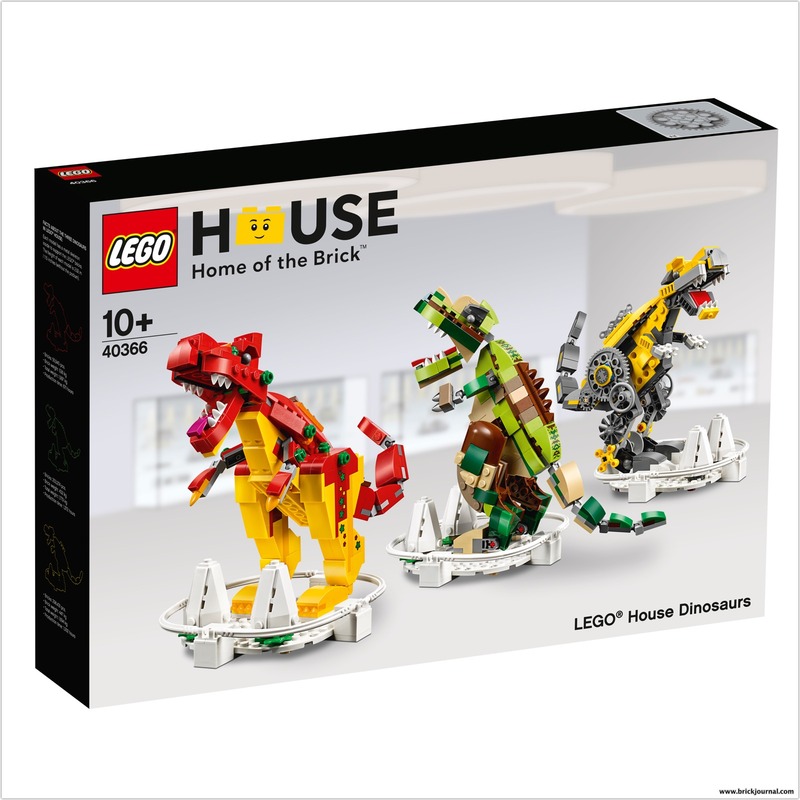 Available from April 17th as a retail set (Photo courtesy of the LEGO House). The model is exclusively available at LEGO House in Billund and the retail price is 599 DKK ( appoximately $90.50 USD). (Maximum 3 boxes pr. person).